Welcome to The Women’s Institute of Cosmetic & Laser Surgery. 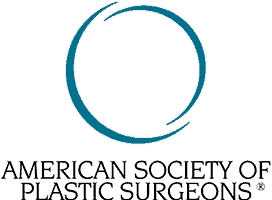 We are a female cosmetic & laser surgery practice offering surgical and non surgical solutions in Geneva, IL and Naperville, IL serving the Chicago, IL area. 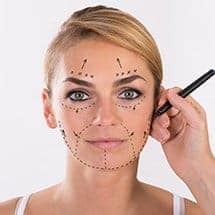 If you are looking for cosmetic surgery, plastic surgery, laser hair removal, Botox, cosmetic fillers or other surgical and non surgical procedures, please take a few moments to learn more about our practice. 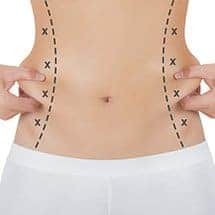 We offer many time tested cosmetic & laser surgery procedures, including breast augmentation, breast lift, tummy tuck, liposuction, face lift, tummy tuck and more. 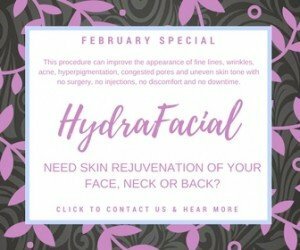 In addition, we provide non surgical treatments, such as microdermabrasion, chemical peel, laser vein reduction, laser hair removal, wrinkle reduction, skin tightening and more. If you occasionally avoid displaying your legs due to your spider veins — those tiny clusters of..
DO YOU WANT TO RECEIVE SPECIAL DISCOUNTS? 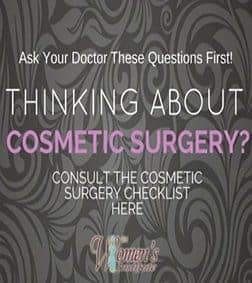 Founded with their belief that women really do understand women, Dr. Jennifer Hein MD, FACS and the Women’s Institute of Cosmetic & Laser Surgery strive to offer the best in time tested cosmetic and laser surgical options available today with the pursuit of uncompromising quality of care. 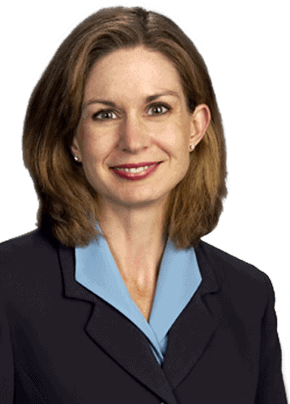 Fulfilling all educational requirements and passing the written and oral board tests, Dr. Jennifer Hein is Board Certified by The American Board of Plastic Surgery. If you choose yes, you will receive an email to confirm your subscription to our newsletter. 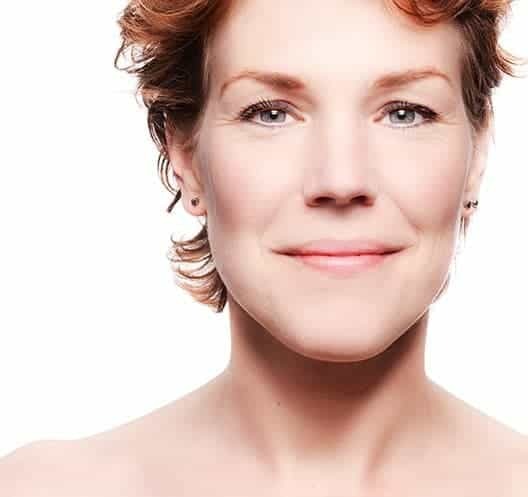 At The Women’s Institute of Cosmetic & Laser Surgery, we are committed to providing the highest standards of patient care and personal attention. 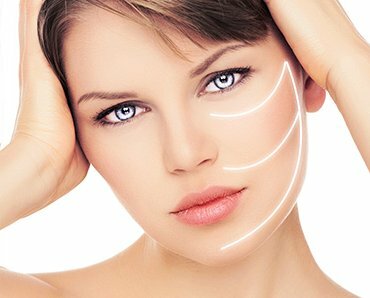 We have multiple offices in the Chicago, IL area to serve the cosmetic surgery and plastic surgery needs of our patients. We feature locations in Naperville, IL and our 4,500 square foot AAAHC accredited surgical facility in Geneva, IL. We serve patients throughout the Chicago metropolitan area. Our office strives to meet the highest standards. I have been considering a facelift for many years and consulting several surgeons along the way. As soon as I met Dr. Hein, I knew she was the one. When I left my initial appointment, I was comfortable with the procedure, the timing, and most of all the doctor. My surgery was 12 days ago and I could NOT be more pleased with the results. There was minimal pain, bruising or disruption to my life. Best of all, I look in the mirror and I see myself now. What a wonderful thing. Thank you, Dr. Hein! Signup today for free and be the first to get notified on new updates, specials, promotions and more!